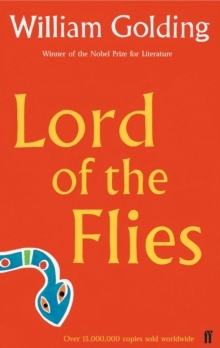 First published in 1954, Lord of the Flies is now recognised as a classic, one of the most celebrated and widely read of modern novels. This edition, which includes an introduction and notes by Ian Gregor and Mark Kinkead-Weekes, meets the demand for its use in schools and its prescription by numerous examining boards. In compiling the notes they have borne in mind the needs of younger readers not only in this country but overseas.